Turning expertise into data-driven practice transformation. We are not just here to practice primary care. We’re here to improve it. Health care is constantly changing. It isn’t enough for us to provide our patients with great care today – we have to be looking to improve our care tomorrow. We strive for clinical excellence. We believe in pushing boundaries and going beyond what is expected of a clinic to bring you care that is not just good, but great. That led us to establish the Weitzman Institute, the first community health center-based research center, and to foster a health information technology team within CHC. Together, they turn data from our clinics into research, innovation, and practice transformation. With nearly 50 years of experience with primary care delivery, CHC staff are expert voices on many topics. 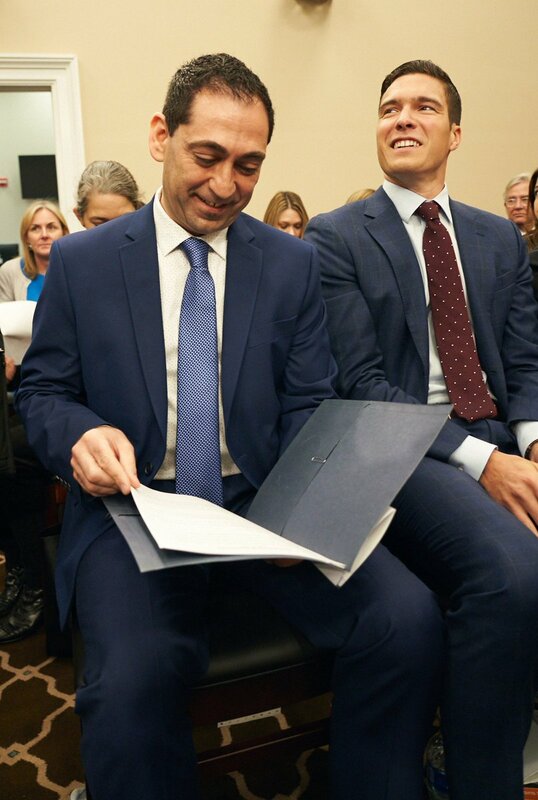 Our teams travel across the world to present their research and projects at conferences, to other health centers, and to state and federal legislators. We also participate in research and are a part of the National Institute of Health’s All of Us initiative. A list of our recent research publications can be found here. Whether it’s provider burnout, an unprepared workforce, or sky-high prices for specialty care, our programs and products all present transformative and innovative solutions to problems that can seem insurmountable. Innovations from CHC & the Weitzman Institute include the Community eConsult Network, an eConsult solution that uses telehealth to improve access to specialists; the Nurse Practitioner Residency Program, the first of its kind in the country; the National Institute for Medical Assistant Advancement, an affordable training program for MAs; and more. CHC has long been a leader in practice transformation. We believe that it is our imperative to improve health care nationally and that our expertise is a valuable resource for others. We participate in the Best Practices forum, which brings together the top FQHCs from across the country to share their best ideas. We invite health centers from across the country to visit and participate in intensive data-driven quality improvement training. 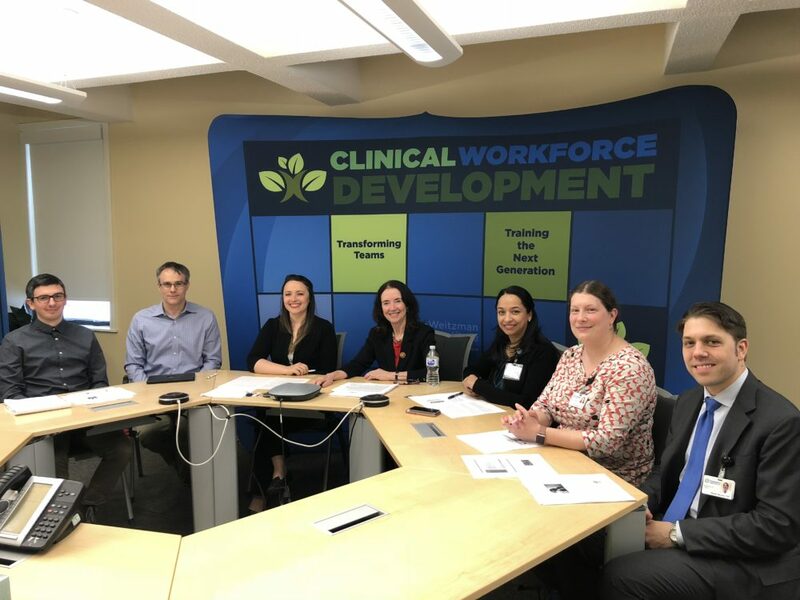 Our National Training and Technical Assistance Cooperative Agreement (NCA) with HRSA provides free training to hundreds of health centers on Clinical Workforce Development. We are proud to not only bring great care to our patients, but to also be pushing the boundaries of health care delivery. We are always up to something new, so keep an eye on What’s New at CHC. NCA Webinars reach health centers nationally.